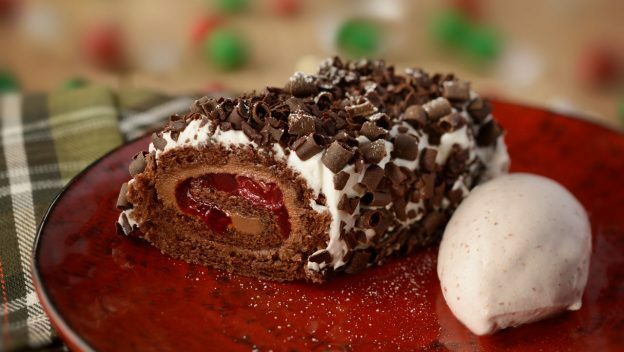 Disney World is ALWAYS packed full of beautiful and mouth-watering treats, but the holiday season is something to behold (and taste)!! 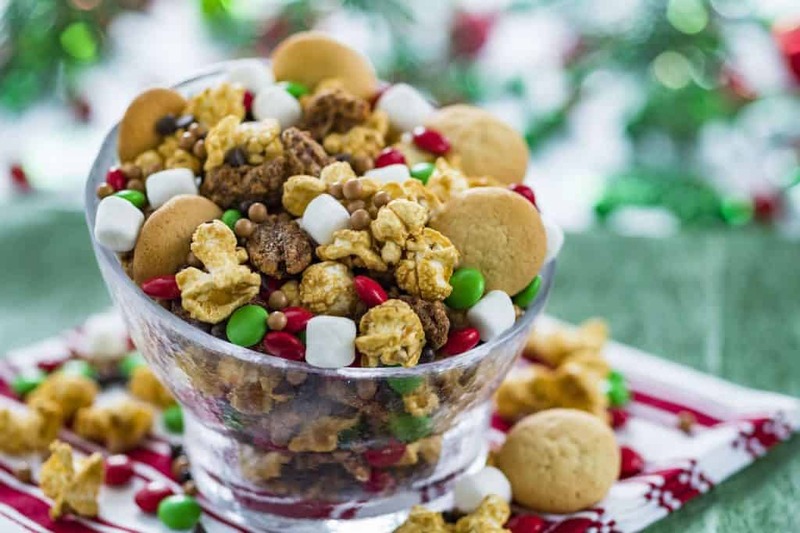 Walt Express knows exactly Where To Find The BEST Holiday Treats And Snacks At Disney World. There’s something magical about being at any Disney property during the holidays. The decorations, the lighting, the feeling of cheer it just creates this ambiance that’s undeniable. 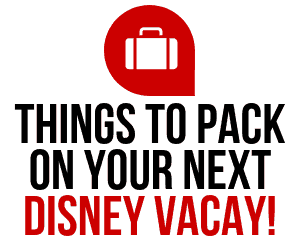 Throw in some of the best holiday treats and snacks at Disney World and it just completes it. So without further ado, here are our top picks. 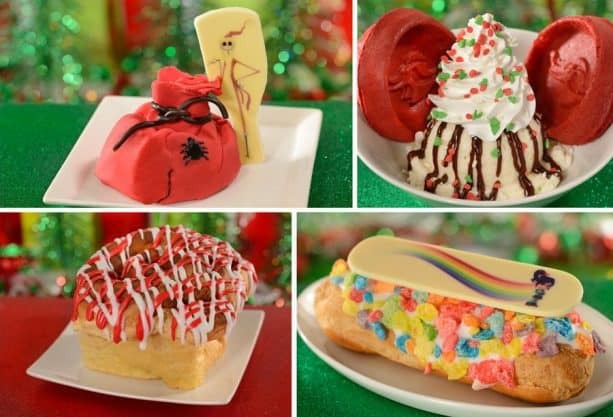 Don’t forget to check out the holiday treats ONLY available at Mickey’s Very Merry Christmas Party! 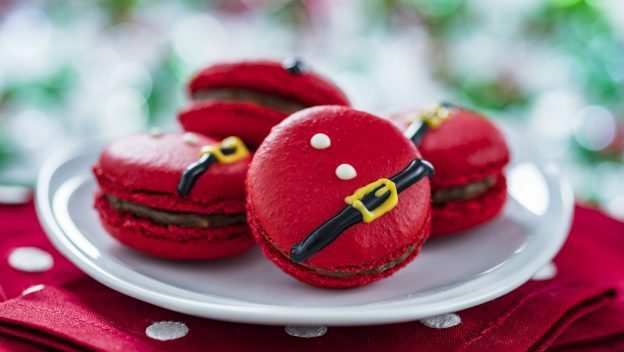 Disney Parks Blog has the scoop right here: MICKEY’S VERY MERRY CHRISTMAS PARTY treats. 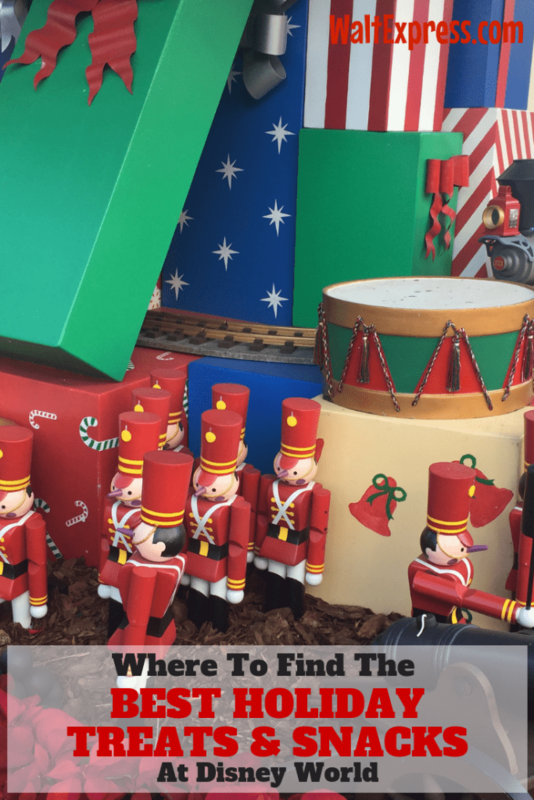 Each year, Epcot hosts the Festival of the Holidays and it is something you simply do not want to miss. Each country represented has Holiday treats that are enjoyed in their country during the holidays! 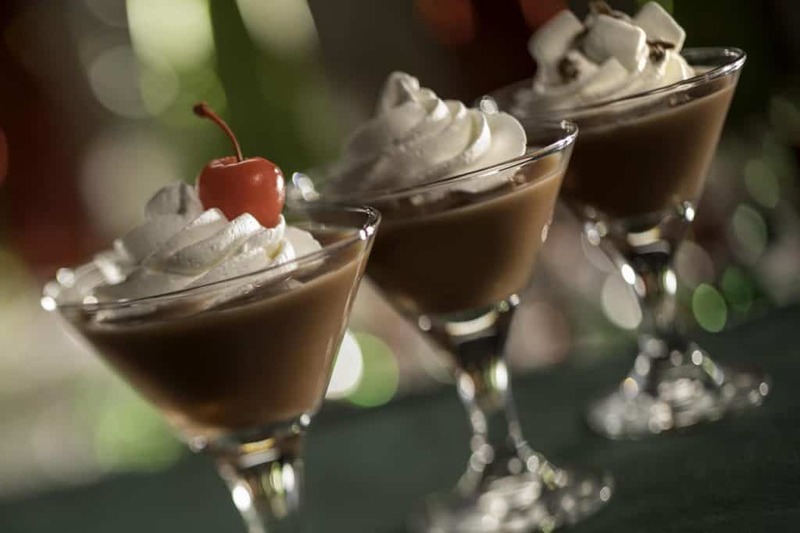 For more information, check out the complete menus of the FESTIVAL OF THE HOLIDAYS. 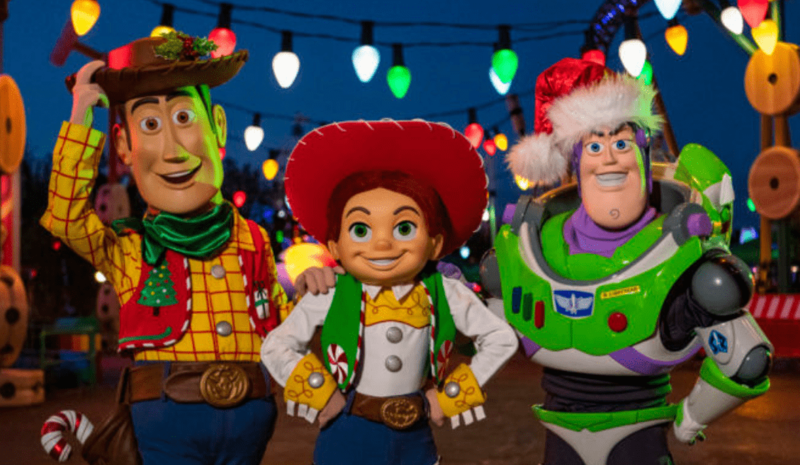 This year, Hollywood Studios is hosting “Flurry of Fun“, complete with a “feast of food”. You can grab some of this yumminess Nov. 8, 2018, to January 6, 2019. Here are just a few of the treats you can expect to find. Now, this next treat is only for the grown-ups! And, what a treat it is!! WOW! While we haven’t found any “specific” holiday treats for Animal Kingdom yet, they will have goodies available! 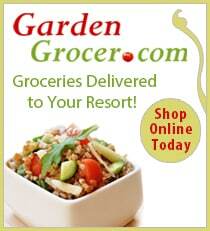 If you find something yummy, drop us a line and let us know where you found it! I do believe that Santa himself would LOVE it if some of these snacks and treats were left under the tree for him on Christmas Eve! For more delicious treats, check out our TOP DISNEY WORLD SNACK blog! 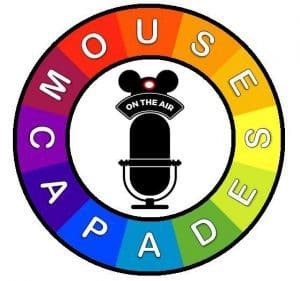 Looking for more tasty treats and more Disney fun? 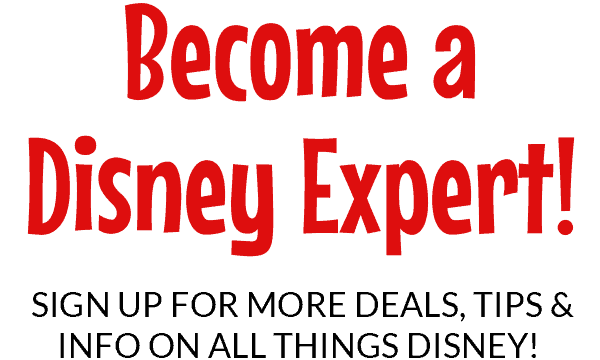 DISNEY EXPRESS LANE has MORE Disney for you!